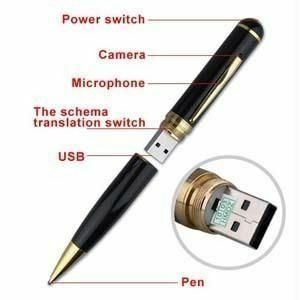 Product FeaturesThis is not an ordinary pen. 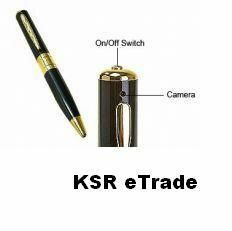 Yeah it is not only used for writing but it also has a built-in DVR (Digital Video Recorder) with HD camera which can be used to capture / produce high resolution photos and video with sound. It is indeed a cool spy gadget which is great for monitoring and capturing any situation or for just having some fun. 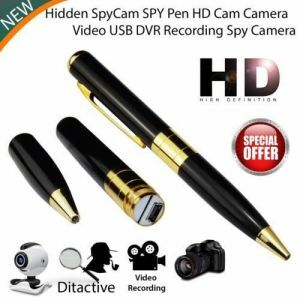 You can make videos or record voices without being noticed by the others, for example: stealth surveillance, listening to a speech, record presentations and more. Perfect Audio - High performance microphone! Easy Format - Records in AVI format which can be easily edited/uploaded. Photographs - Can also be used to take photographs. 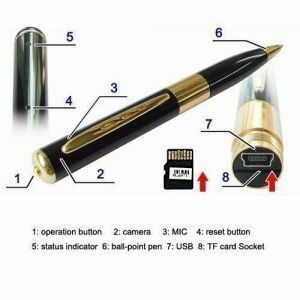 No Battery Required - Charges via the USB or mains connector cable supplied. When full charged, the battery gives up to 35-45 MINUTES recording time! 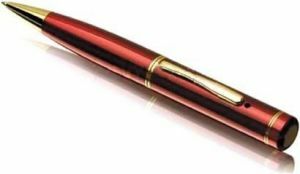 Very Discrete - Looks just like a normal pen - no suspicions will be arisen with this - unlike many of the suspiciously "chunky" looking spy pens we"ve seen, ours looks just like a high quality pen that you would actually use. 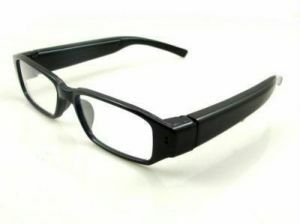 Either have it in your top pocket, or leave it laying on a table or shelf and this won"t look out of place. It Actually Writes! - What further proof do you need? 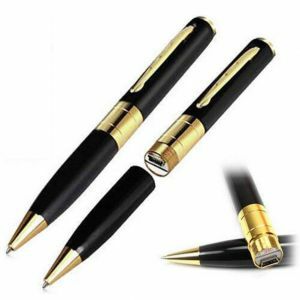 Our Ultimate Spy Pen can actually be used to write with. 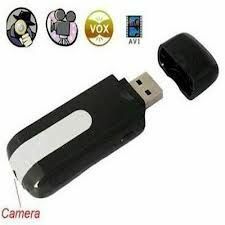 Very Easy To Use - Just press the top to start/stop recording. Everything Supplied - Comes complete with cable required and full instructions. Please charge it through your computer 30 minutes before use. Remove it from charging and Insert the MicroSD Card in it. Press power button for 3 second then green or Blue light will glow steady (continuously). Then press once to take photo whenever you needed and press for 2 second to take video (when you press it for 2 seconds then green or Blue led will blink thrice and goes off, it mean that video record is on. To save the video, you need to press again for 3-4 second and it goes off. Now your video is saved. Connect it with your computer and check it.